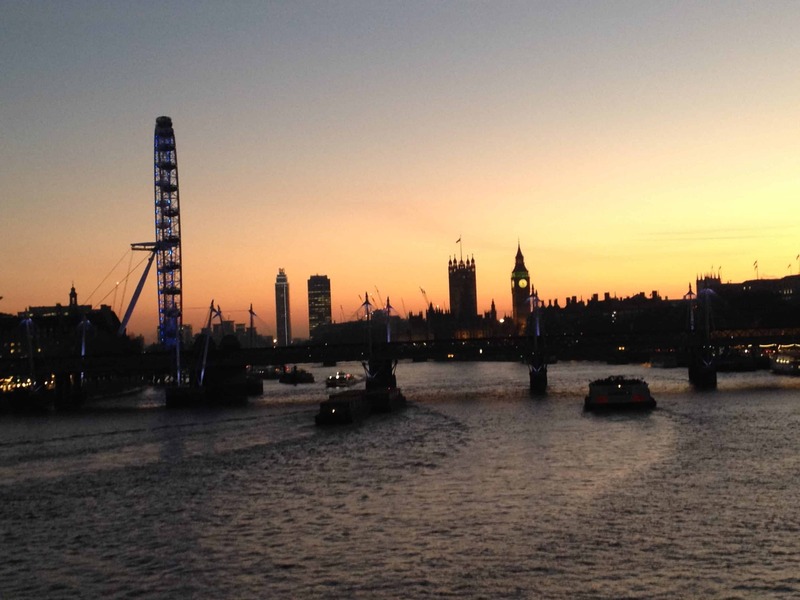 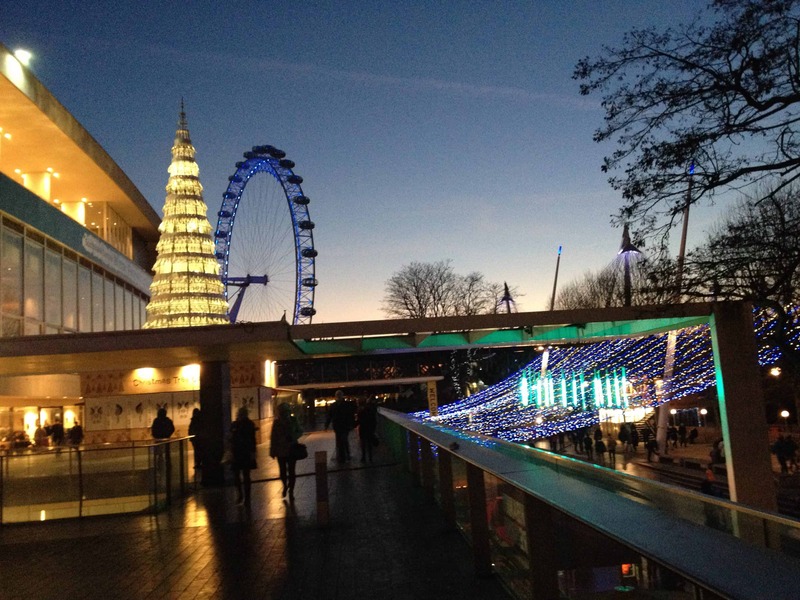 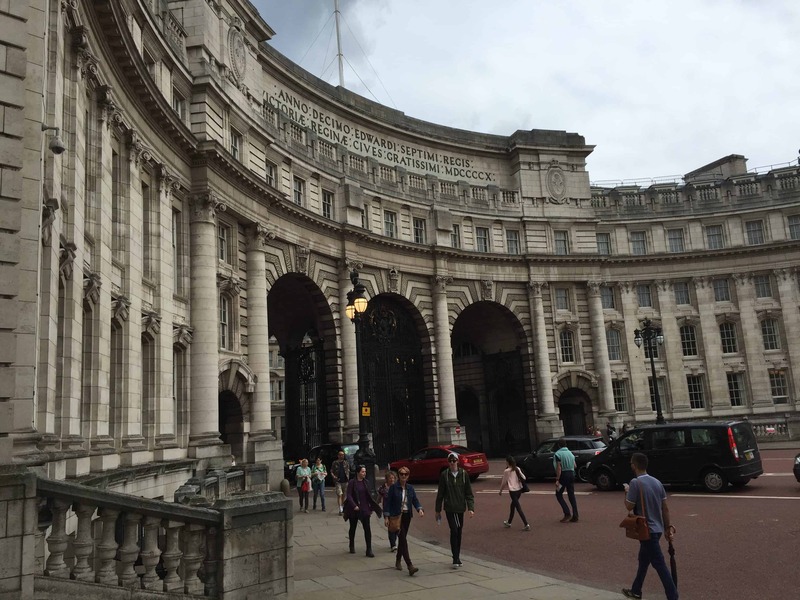 City of Westminster is at the heart of political power and royalty in London. 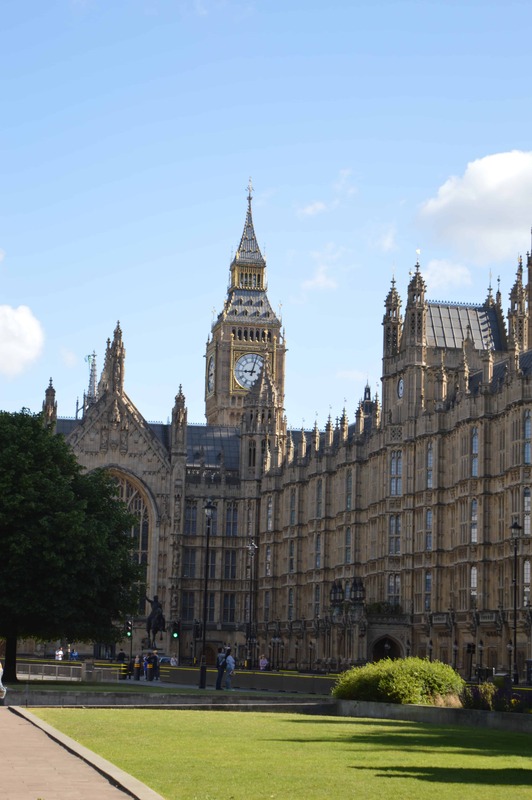 It is impossible not to be dazzled by the splendid buildings that amaze first time visitors to Westminster. 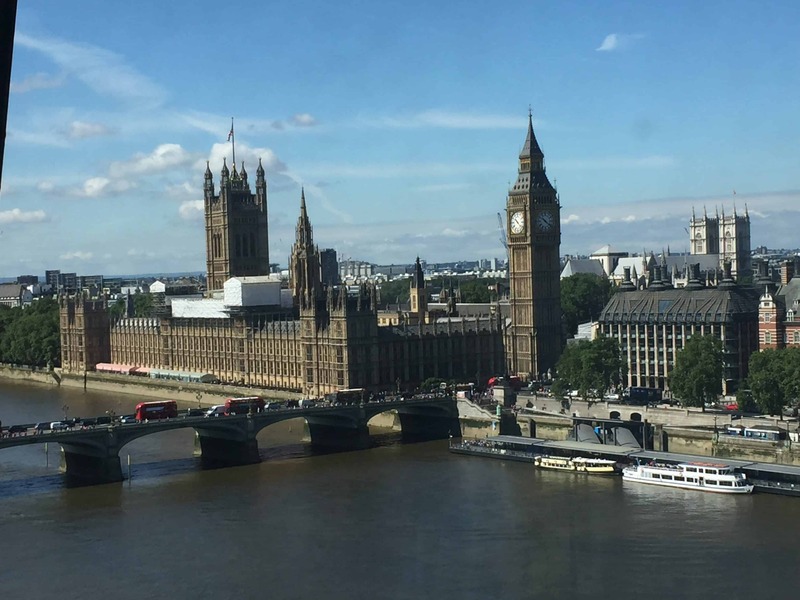 Few emotions equal the moment when we see Big Ben for the first time, the most famous clock in the world or Westminster Abbey, the church of coronations and royal weddings. 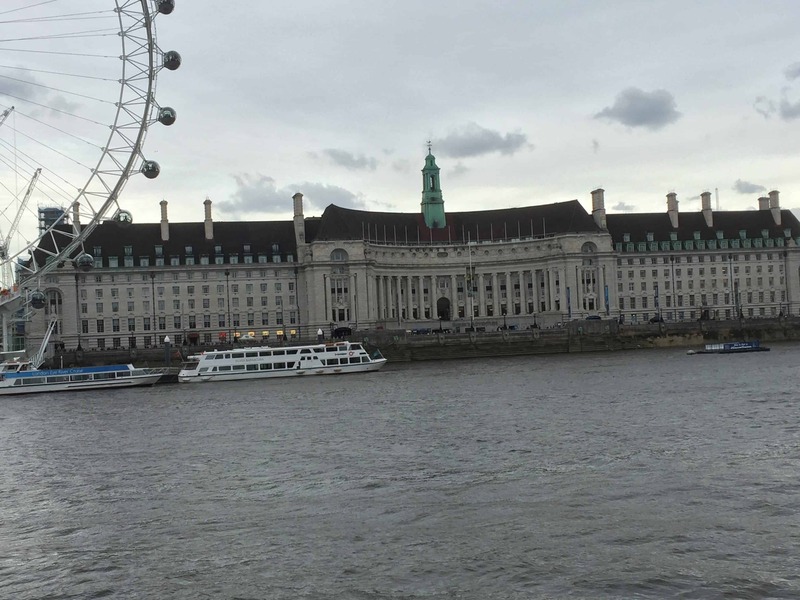 In Westminster, we will see the Palace of Westminster, Houses of Parliament, one of the most majestic buildings in London with over a thousand rooms and five kilometres of corridors. 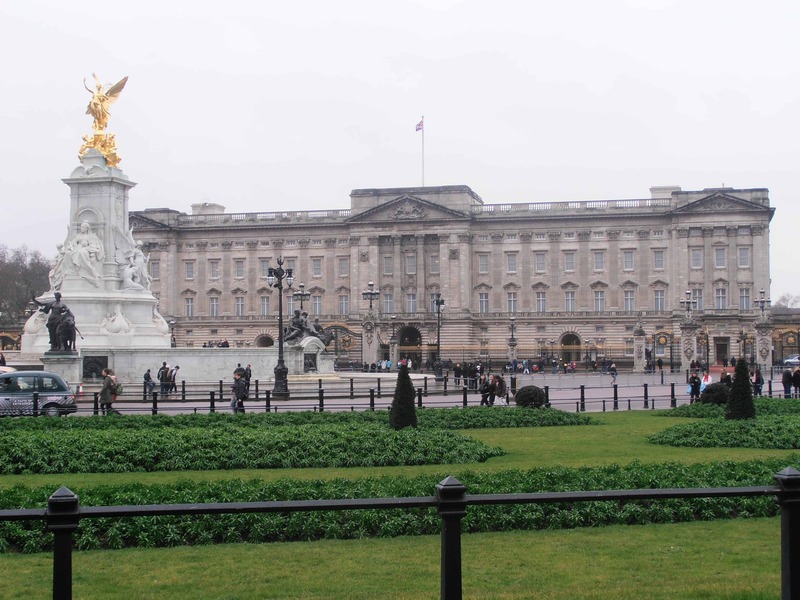 Buckingham Palace, the official residence of the British monarchy since 1837. 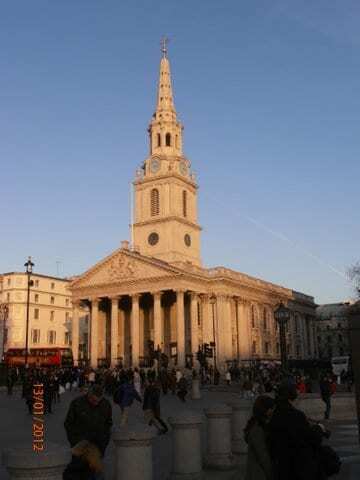 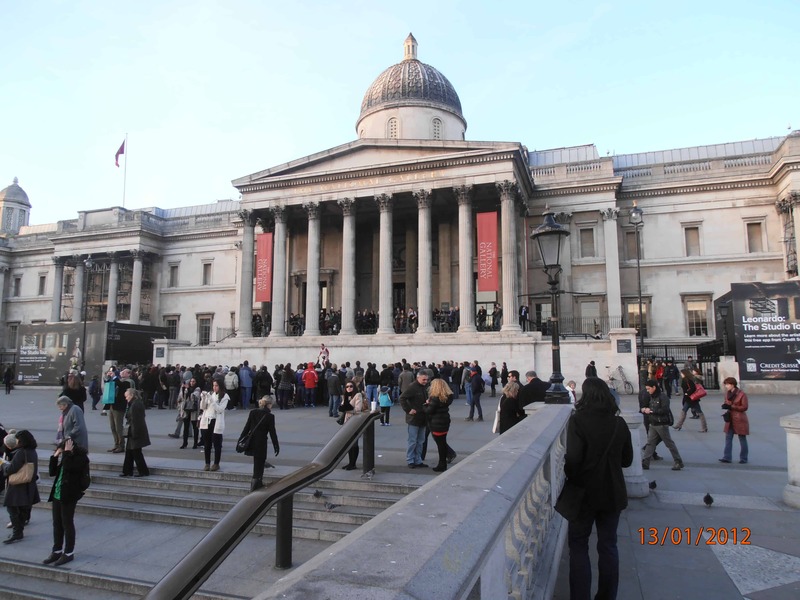 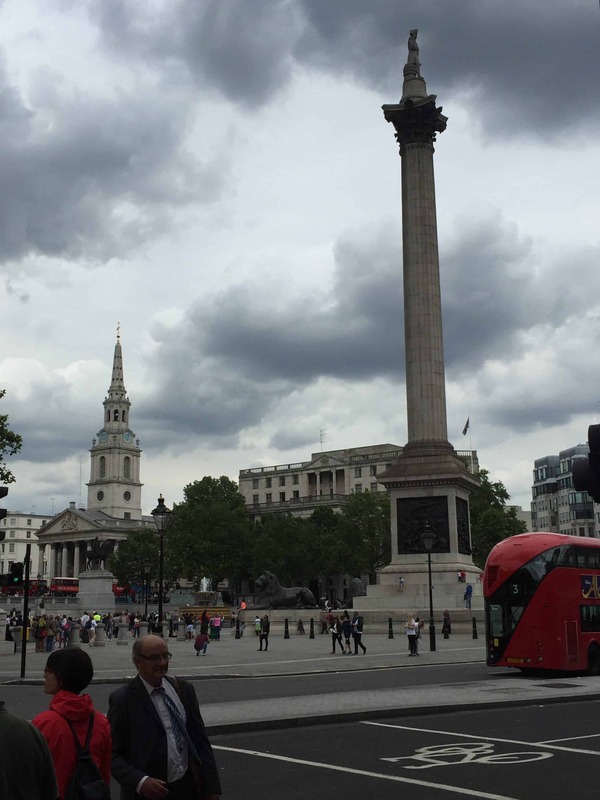 Trafalgar Square, considered the center of the city, a place of celebrations and protests. 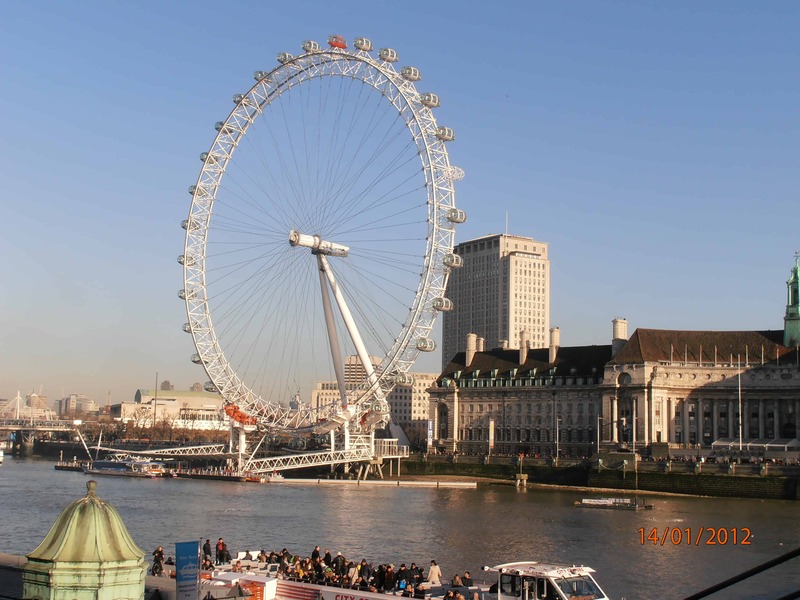 On this tour, we can visit inside Westminster Abbey, where you will hear stories about famous monarchs, writers, scientists and composers who are buried in this magnificent Gothic church. 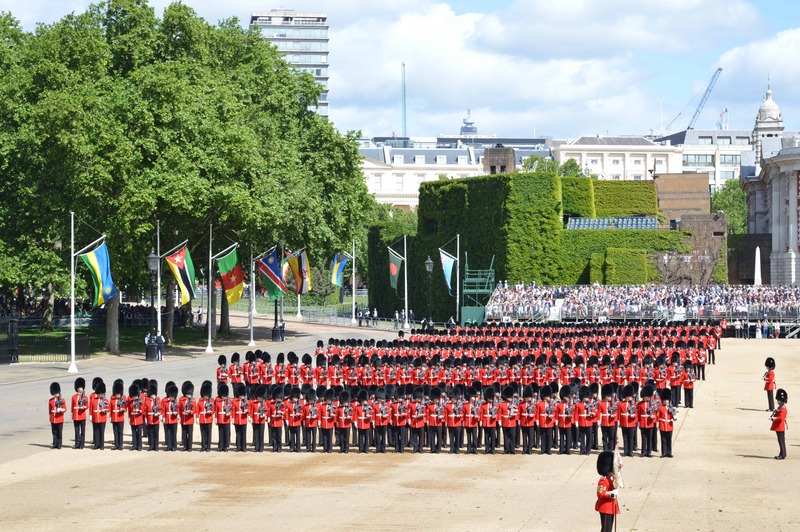 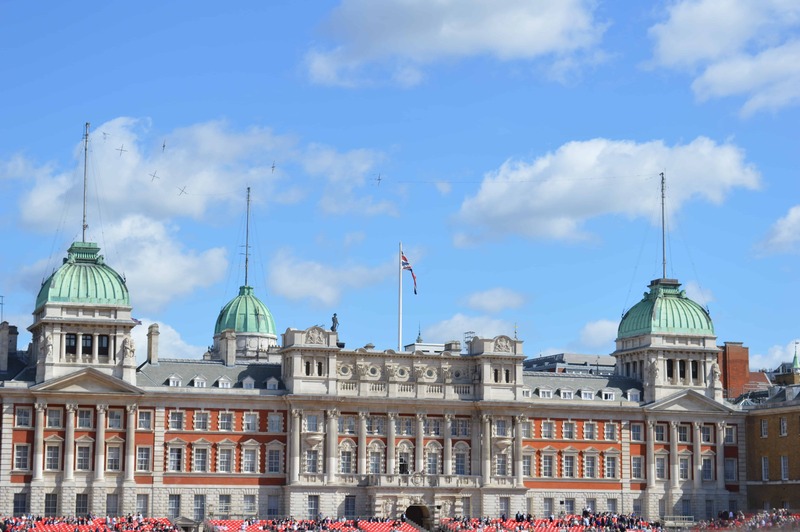 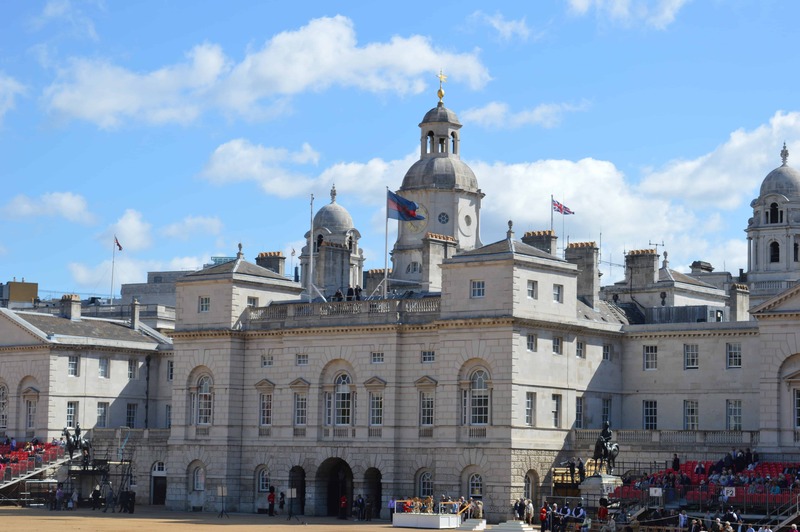 I can show you the best places for seeing the Changing of the Guard, we can also visit some of the specialist shops that provide goods for the royal families in the aristocratic area of St James’s close to St James’s Palace, one of the oldest palaces in England.